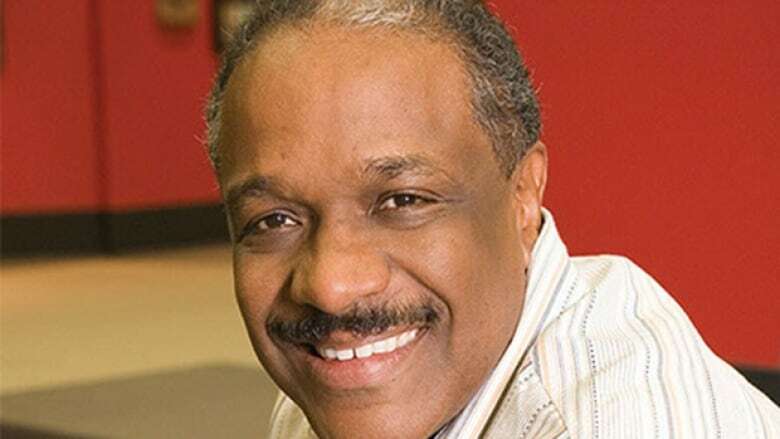 Christopher Paul Curtis is an author of children's books. Christopher Paul Curtis is an American-Canadian author known for writing historical fiction for young readers. His book Bud, Not Buddy won the Newbery Medal and Coretta Scott King Award in 2000. Later in 2008, his book Elijah of Buxton was a Newbery Honor Book and won the TD Canadian Children's Literature Award and Coretta Scott King Award. His other books include The Madman of Piney Woods and The Journey of Little Charlie, the latter of which was a finalist for the 2018 Governor General's Literary Award for young people's literature — text. Curtis currently lives in Windsor, Ont. Curtis was the 2018 recipient of the Vicky Metcalf Award for Literature for Young People, which is awarded annually to an author who writes primarily for young readers for their body of work. From the Vicky Metcalf Award jury: "Working against the sense of resolution that seems so obligatory in a lot of writing for children, his novels refuse easy redemptive arcs — bearing witness, instead, to the emotional and behavioural afterlife of love, tragedy and violence."